Jack the ripper may be the greatest unidentified serial killer in known history. It’s been over one hundred years since he commit his crimes and still we can’t be sure who he was. There are a number of possible candidates, most of which were investigated by the police of the day. But some of which have only recently become suspects due to historians studying relevant documents. Some of the suspects may surprise you as they verge on conspiracy theories but they are taken seriously by self proclaimed experts in ‘Ripperology’. 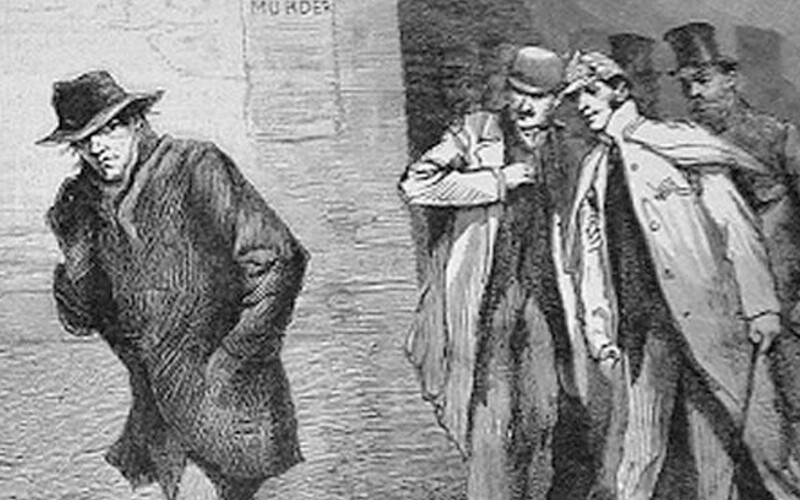 Here are 10 real Jack the ripper suspects you may not have heard of. 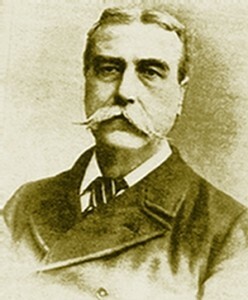 Thomas Neill Cream is better known as the Lambeth poisoner. We know for sure that he was a serial killer and some think her was indeed Jack the ripper. As a medical doctor, he would kill his patients by poisoning them. After a while of murder he wrote a letter to the police blaming someone else for the crimes he had committed. This made police suspicious of him as he accidentally revealed information only the killer could know. So he was soon arrested and hanged by the neck until dead. His dying words were “I am Jack the…”. He died before he could finish the sentence. And that is why some believe him to be the ripper. Francis Tumblety was a known con artist in North-America, and he just so happened to be in London at the time of the ripper murders. He was a prime suspect, which caused him to disappear. After he fled to France, no more women were killed. After he made it back to America, several unsuccessful attempts were made to extradite him. Apparently he was extremely misogynistic to the point where he often threatened to kill women. He had a history of being arrested on the streets of London – these things combined made him the prime suspect at the time. James Maybrick wasn’t a suspect until the 1990s when a mysterious book was discovered in the city of Liverpool. 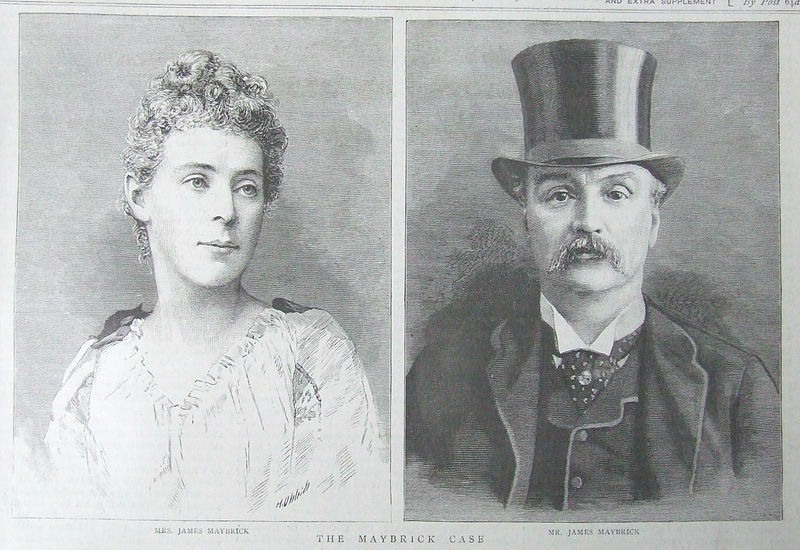 The book was found in the house Maybrick once lived and is thought to be his diary. Within it, he appears to admit being the ripper. Most believe the book is a fake. But some still believe he was the ripper. 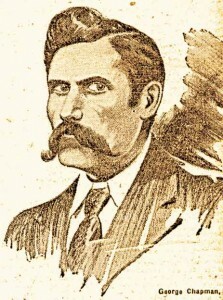 After his death, his wife claimed that he was Jack the ripper. Although, that may just have been an excuse for why he died. His cause of death was poisoning because his wife killed him. 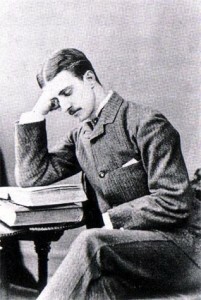 Montague Druitt was an upper-class school teacher. 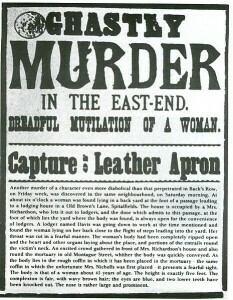 His dead body was discovered in December 1888 – one month after the last ripper murder. To me that just sounds like a big coincidence but he’s always been held among the prime Jack the ripper suspects because of it. He died from drowning in the Thames after jumping into the river as a suicide attempt. His own family believed he was the murder and said he was of an unsound mind. I find this unlikely as he is also thought to have been a homosexual. Homosexual serial killers tend to murder men, rather than women. The ripper murdered women. Robert Stephenson was a journalist in White chapel. He was staying in a hospital 150 yards from where the first murder was committed. He grew suspicious of a doctor there and took on the role of an amateur detective. This in turn led people to suspect him as the murderer. He was known to be involved with occult organizations and the press accused him of killing the women as part of a black magic ritual. Strangely, his wife mysteriously disappeared in 1886. He was also known to be involved with prostitutes. But this was never enough to prove his guilt. Just enough to make him a weird guy. There was once a polish serial killer called Seweryn Antonowicz Kłosowski. As an adult he moved to England and thankfully changed his name to George Chapman. In London, he killed all three of his wives, which led to his arrest and conviction. Detectives were extremely sure he was the ripper. It is said that one of them exclaimed “You have surely caught the ripper now!” or something like that when he was first arrested. His criminal past is why he is still one of the Jack the ripper suspects. The only problem with that is 19th century London was full of serial killers. 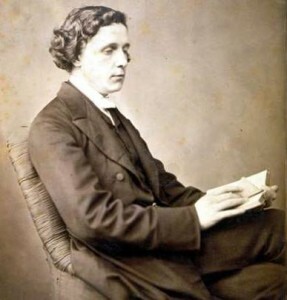 Lewis Carroll, the writer behind through the looking glass and other outlandish works of fiction, is actually one of the Jack the ripper suspects. There is no reason why he’s a suspect. Some people are just looking to blame the murders on anyone alive at the time. And Lewis Carroll happens to have been alive at the time, and he was British so of course he was the murderer. Historians are pretty sure it wasn’t here and the theory isn’t taken seriously. 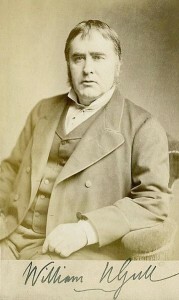 William Gull was a medical doctor to Queen Victoria. 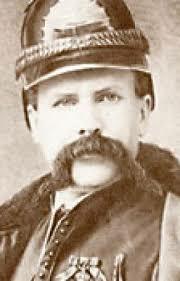 A fairly forgettable character from history, he is basically remembered only as a ripper suspect. It’s part of a large masonic conspiracy theory. Apparently he was a member of the Freemasons and his senior masons ordered him to murder the women in return for ancient knowledge. The theory tells that he obeyed these orders. This was a time when Freemasonry and occultism were popular so this kind of thing wasn’t unheard of. But there is no actual evidence of William Gull’s involvement in any murder. There is a theory that Jack the ripper was actually a woman. The strongest candidate here is Mary Pearcey. 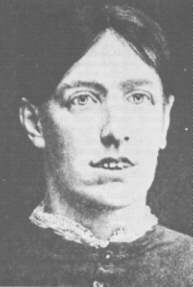 She murdered the wife and daughter of her lover, Frank Hogg, in 1890. For this, she was convicted and executed that same year. It is thought she would dress as a blood-covered midwife to avoid suspicion after killing her victims. At the time several letters from people claiming to be the killer were sent to local newspapers. Recent DNA test on the stamps attached to those letters appeared to reveal the writer to be female. Jack the ripper being a woman would explain why she was able to get so close to her victims. Who would suspect a middle aged woman? Not many. But it opens the door to a whole new gender of Jack the Ripper suspects. Aaron Kosminski was a polish Jew born into the Russian empire who moved to Great Britain as a young man. At the time of the ripper murders he lived in Whitechapel working as a hairdresser. He actually lived within a mile of the crime scenes. It is unclear precisely why but the police of the time were extremely suspicious of him. They didn’t have much evidence against him though. Aaron Kosminski was eventually forcefully taken to a workhouse to be looked after. This was due to his mental instability. In fact, he was eventually imprisoned in an insane asylum. After three years he was transported to a new asylum. But he didn’t stay for long. He died soon after. Experts today believe Aaron Kosminski was a diagnosable psychopath and point out he had a strong hatred of women in general. In 2014, it was claimed that he was proven to be Jack the Ripper. DNA evidence was taken from a scarf at one of the murder scenes and finally tested. Apparently the DNA matches his. Although, many don’t believe this claim and are critical of the way the DNA was gathered. Still, Aaron Kosminski is clearly the strongest of all Jack the ripper suspects.